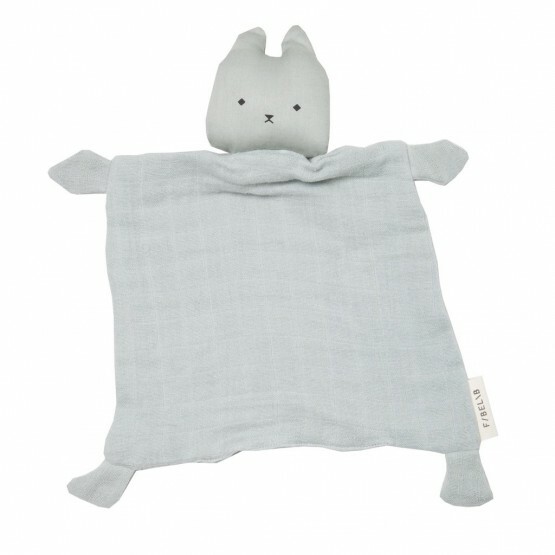 Cuddle Cuddly Cat - Fabelab Imagined by FABELAB this Cuddle Cuddly Cat will accompany your child from the birth in its dreams and its adventures! 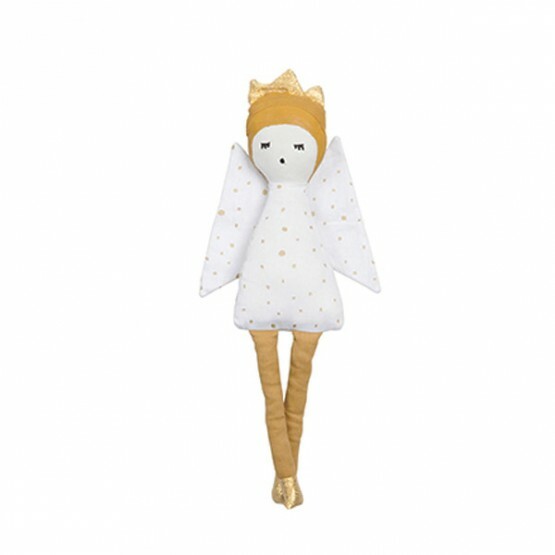 An ideal companion to caress, to sleep and to feel comfortable. 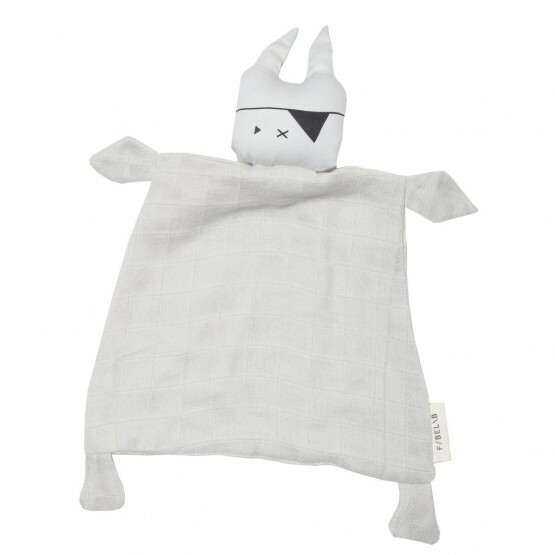 Cuddle Pirate Bunny - Fabelab Imagined by FABELAB this Cuddle Pirate Bunny will accompany your child from the birth in its dreams and its adventures! An ideal companion to caress, to sleep and to feel comfortable. 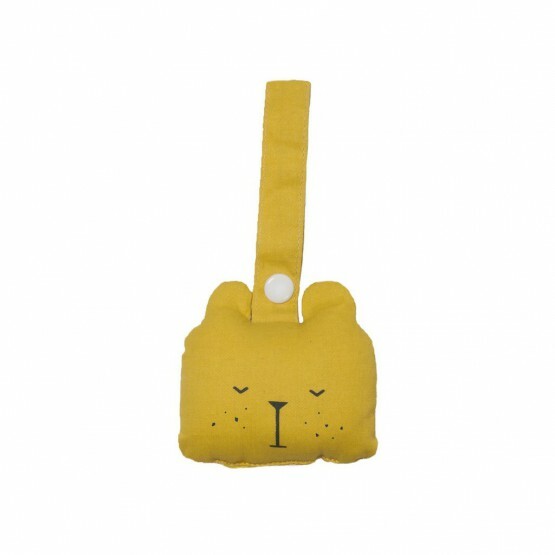 Bear Rattle - Fabelab This attractive Rattle Bear Fabelab will follow baby everywhere! 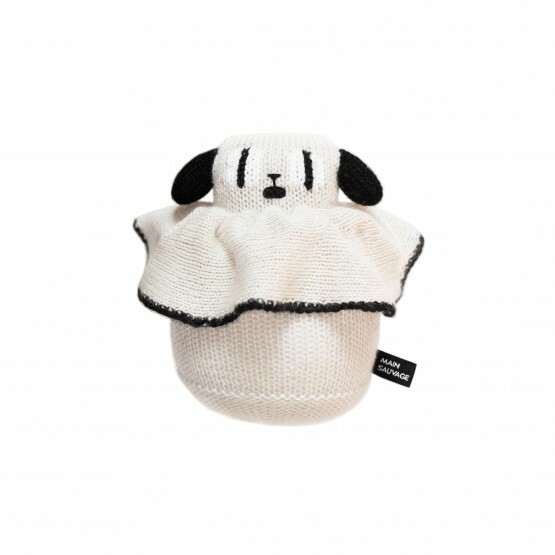 Hang on him on the pacifier, the stroller, in the car or at the edge of the bed. Last Idea, bring it all on the baby gym ! 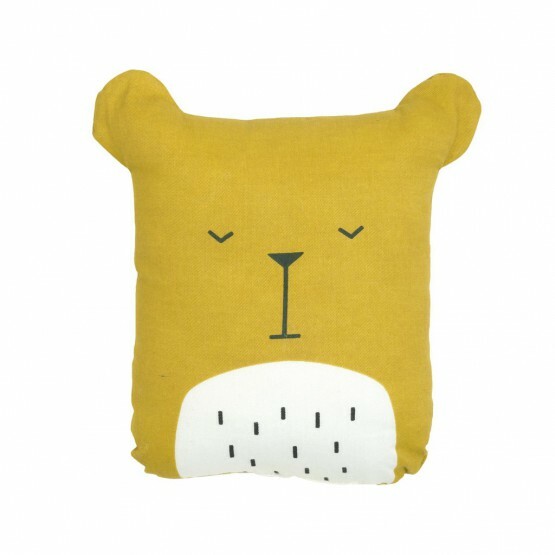 Animal Cushion Lazy Bear - Fabelab Discover the dreamy universe and the traveler of Fabelab. 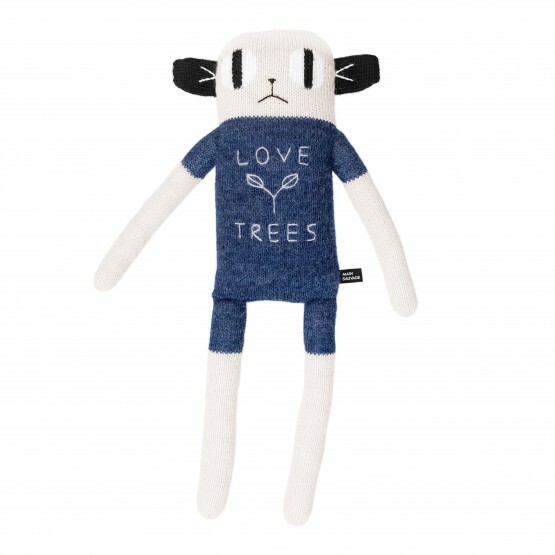 Meet our new cuddly friends! These characters take cheerfully the shape of one friends quite soft to accompany your youngs in their journey in the discovery of the world! 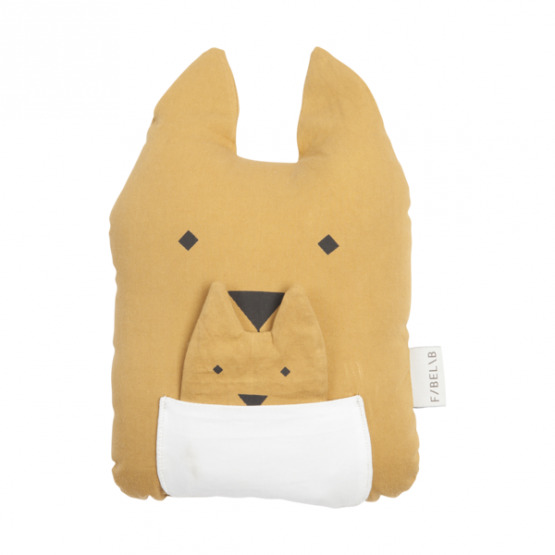 Animal Cushion Kangaroo & Joey - Fabelab Discover the dreamy universe and the traveler of Fabelab. 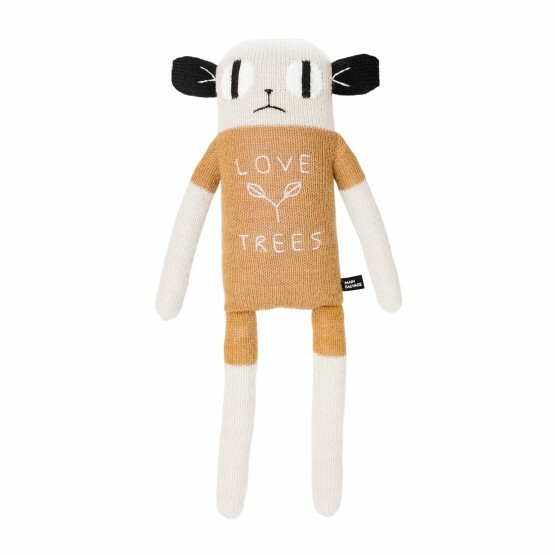 Meet our new cuddly friends Kangaroo ! These characters take cheerfully the shape of one friends quite soft to accompany your youngs in their journey in the discovery of the world! 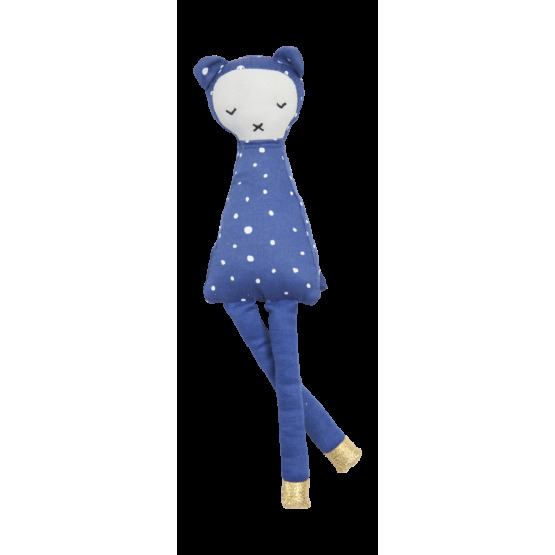 Plush Big Loris - Main SauvageMain Sauvage is proud to present you its new collection winter 2017A great quite soft toys in baby Alpaca and stemming from the fair trade. The young French mark Main Sauvage spoils us by its creations at the same time original and full of poetry. 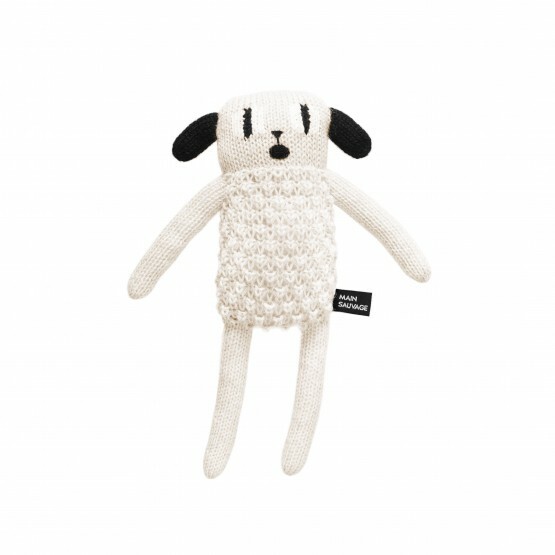 Plush Roly Poly Puppy - Main SauvageMain Sauvage is proud to present you its new collection winter 2017A great quite soft toys in baby Alpaca and stemming from the fair trade. The young French mark Main Sauvage spoils us by its creations at the same time original and full of poetry. 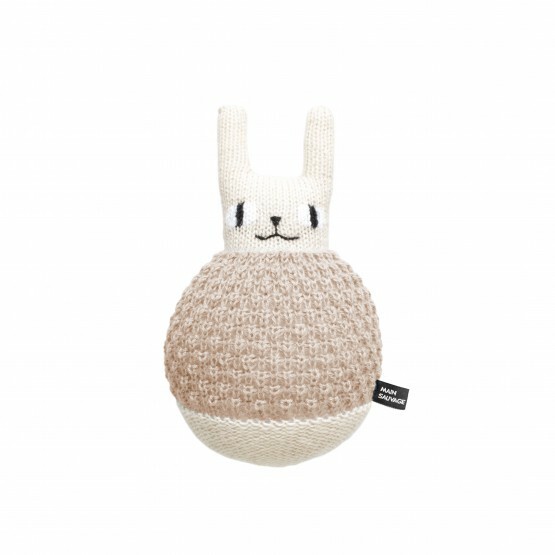 Plush Roly Poly Rabbit - Main SauvageMain Sauvage is proud to present you its new collection winter 2017A great quite soft toys in baby Alpaca and stemming from the fair trade. The young French mark Main Sauvage spoils us by its creations at the same time original and full of poetry. 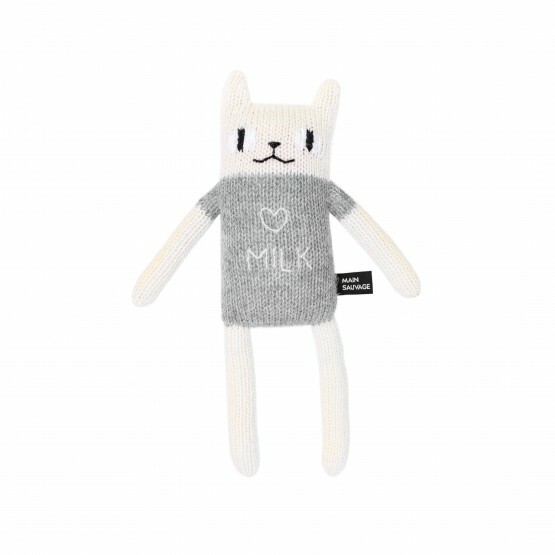 Plush Puppy - Main SauvageMain Sauvage is proud to present you its new collection winter 2017A great quite soft toys in baby Alpaca and stemming from the fair trade. The young French mark Main Sauvage spoils us by its creations at the same time original and full of poetry. 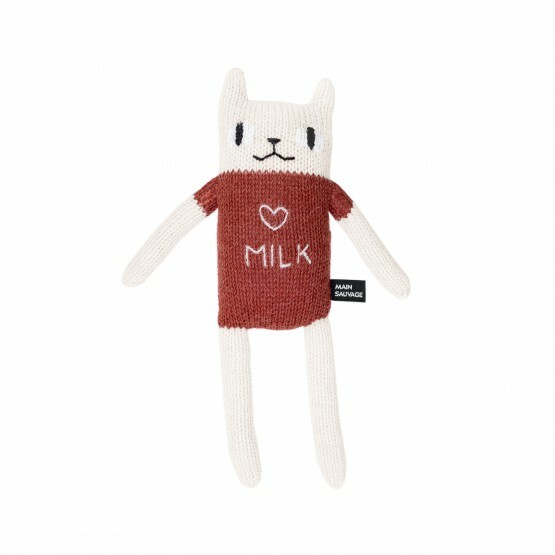 Plush Cat - Main SauvageMain Sauvage is proud to present you its new collection winter 2017A great quite soft toys in baby Alpaca and stemming from the fair trade. The young French mark Main Sauvage spoils us by its creations at the same time original and full of poetry.